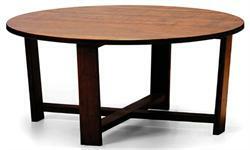 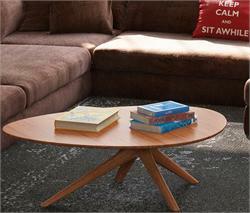 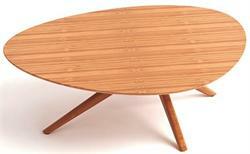 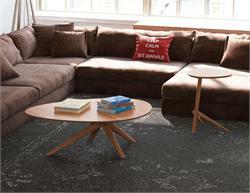 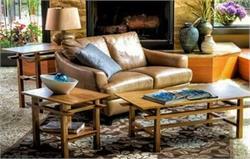 Rosemary Coffee Table from the Living Room Collection of Greenington Bamboo Furniture. 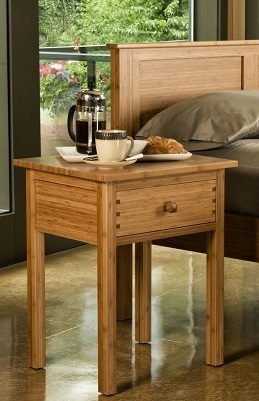 Rosemary Table Collection includes Rosemary Coffee Table and Rosemary End Table. 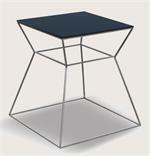 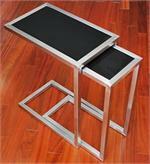 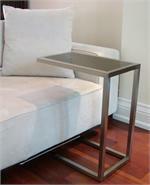 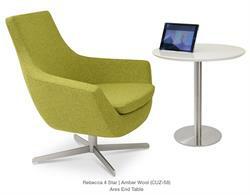 Call or email for Rosemary Coffee Table and Side Table dimensions.